elected officials should be accessible and attentive to the community. As a candidate for d18, Leslie wants to meet you and hear your concerns for our district and state. 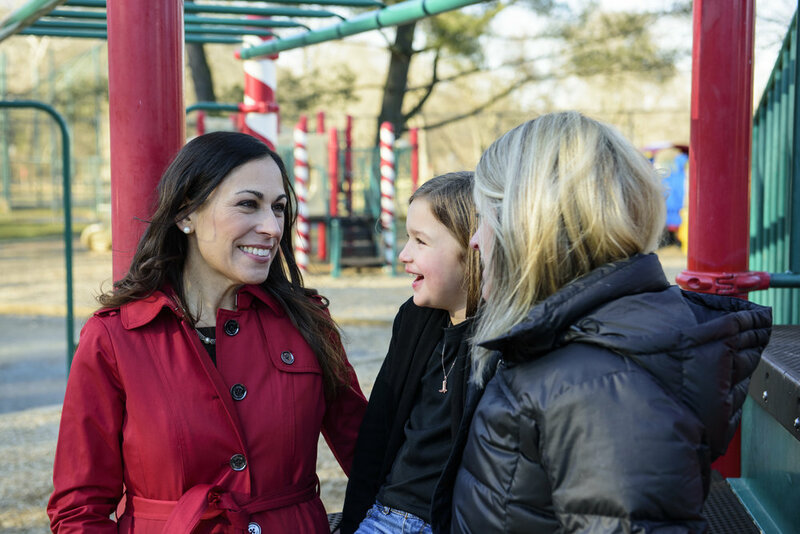 Join neighbors and friends at a campaign meet-and-greet or neighborhood gathering in District 18 to learn more about Leslie Milano and share your greatest concerns. All are welcome to attend these free events. Addresses provided upon RSVP. wE'VE COME TO OUR LAST MEET-AND-GREET -- JOIN US!